We have an abundance of medicine in our kitchen cupboards. 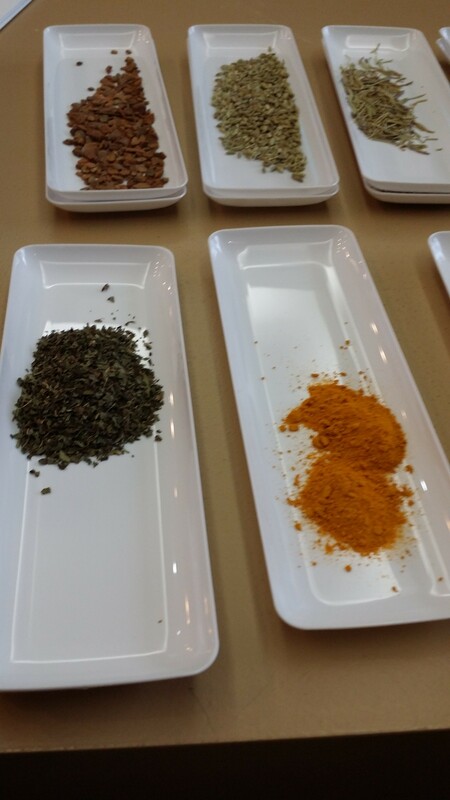 Herbs & Spices that we use serve more than culinary aroma, colour & taste. 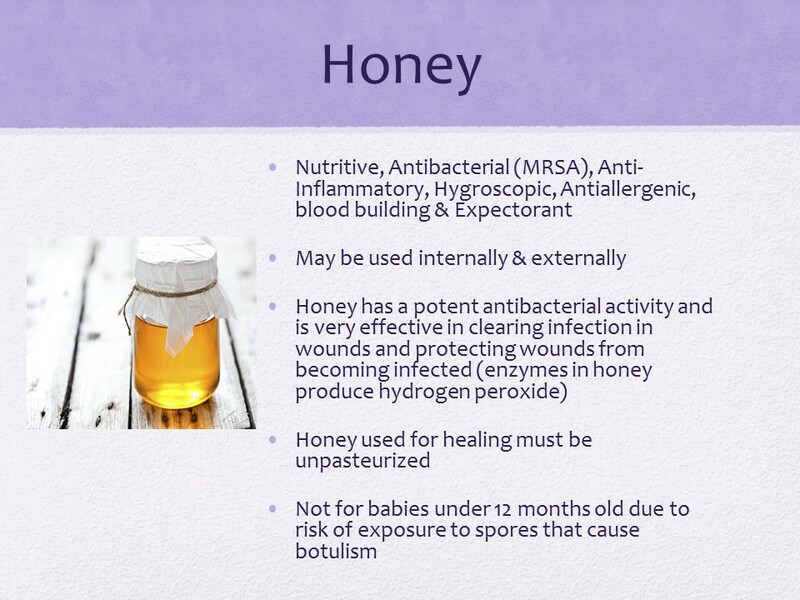 They also act as medicine and contain therapeutic properties. 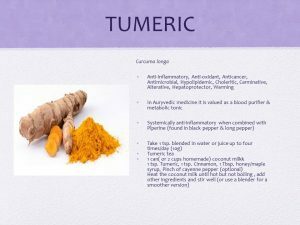 The information is here for you to learn more and to implement these herbs and spices into your life! Here is an overview of the spices and herbs that are discussed in this presentation. Keep reading below to learn more about each herb/spice. 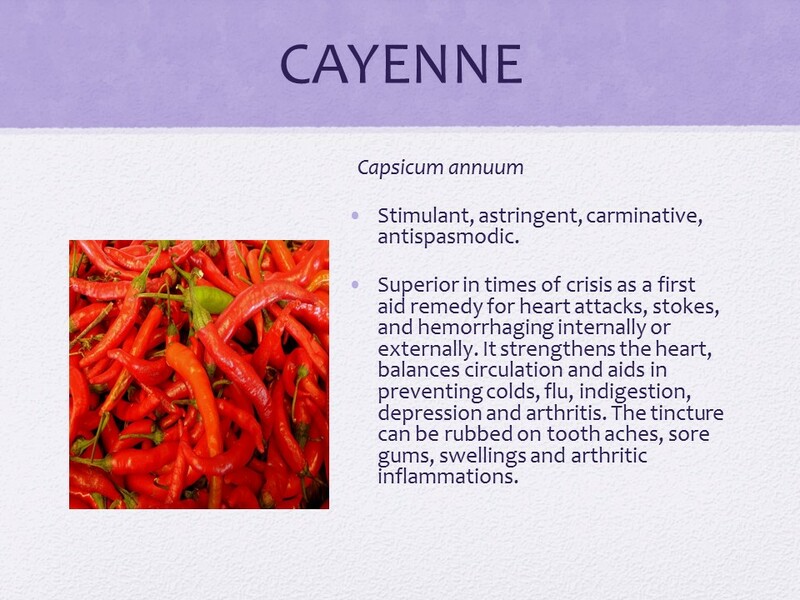 Cayenne red pepper is a hot and dry stimulant, can be used for colds, flus, bleeding, and even heart attacks. Anise seed, cardamom, and cloves are aromatic warming and carminative. They are good for gas, indigestion, bowel cramps, and bad breath. Garlic, the great panacea, is diaphoretic, antibiotic, stimulant, expectorant, and more. It is good for both high and low blood pressure. 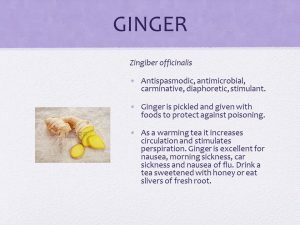 Ginger root is a sweet aromatic stimulant useful in most bowel and pelvic disorders. Mustard seeds are used as a rubefacient. Rosemary, sage, and thyme are all medicinal as well as culinary. The vegetable and plant foods we eat for nutrition also have remedial properties. Ideally our life should be disciplined so that our food and our medicines and our diet reflects our changing needs through the seasons and the years. At the same time, we may discover or our healthcare provider may diagnose a disorder or disease condition that requires measures above simple dietary changes. Connecting with your Naturopathic Doctor can help you identify which strategies are best for you to implement. Many of these measures can be carried on at home by responsible caregivers in a moderately prepared kitchen. Expectorant (warming), galactagogue, stimulant, carminative. Steep the seeds for twenty minutes to make a tea. 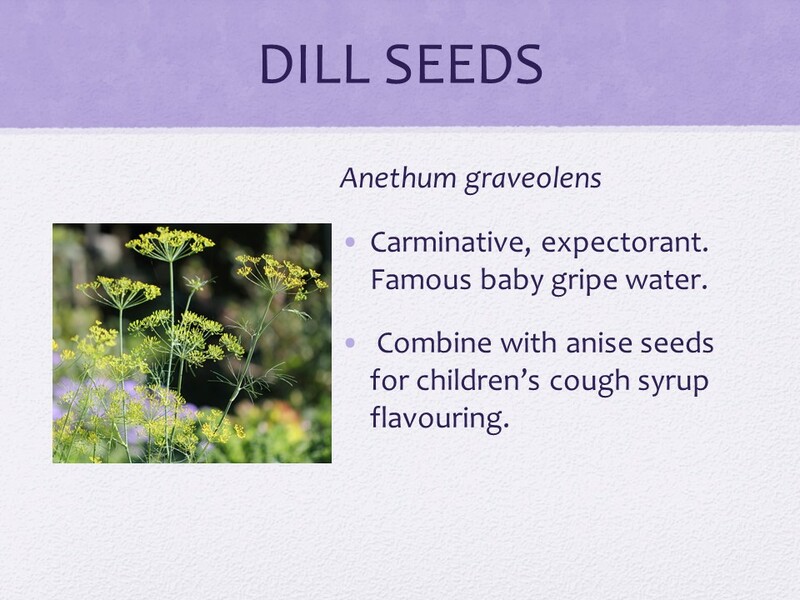 It is good for dry coughs, flatulence, colic, and can be used to stimulate the production of mother¹s milk. 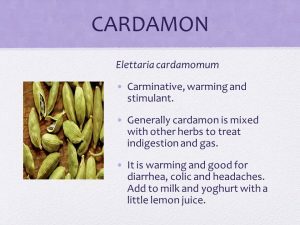 Carminative, antispasmodic, antipyretic, stimulant, alterative, diuretic. A tea made from sweet basil is good for colds, fever, flu, indigestion, kidney and bladder problems, headache, cramps, nausea, constipation and nervous conditions. 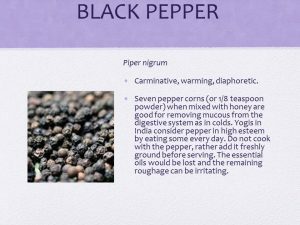 Seven pepper corns (or 1/8 teaspoon powder) when mixed with honey are good for removing mucous from the digestive system as in colds. 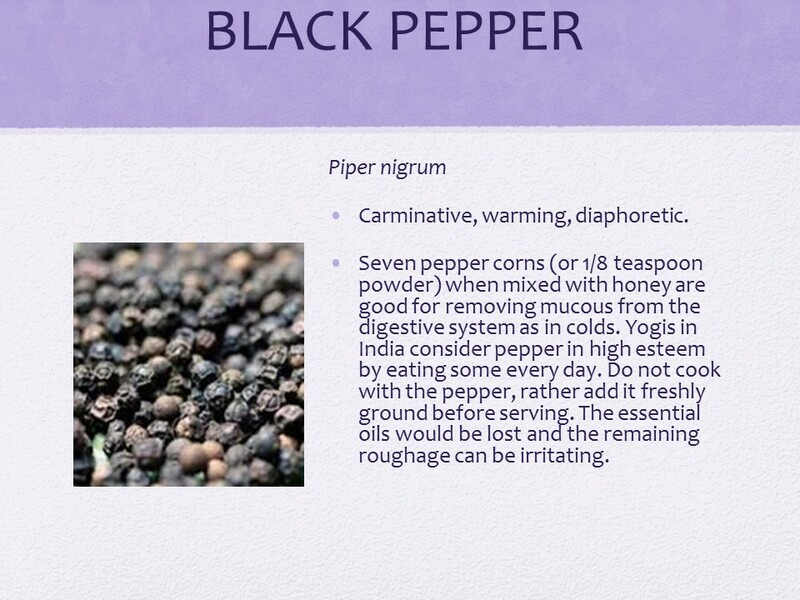 Yogis in India consider pepper in high esteem by eating some every day. Do not cook with the pepper, rather add it freshly ground before serving. The essential oils would be lost and the remaining roughage can be irritating. 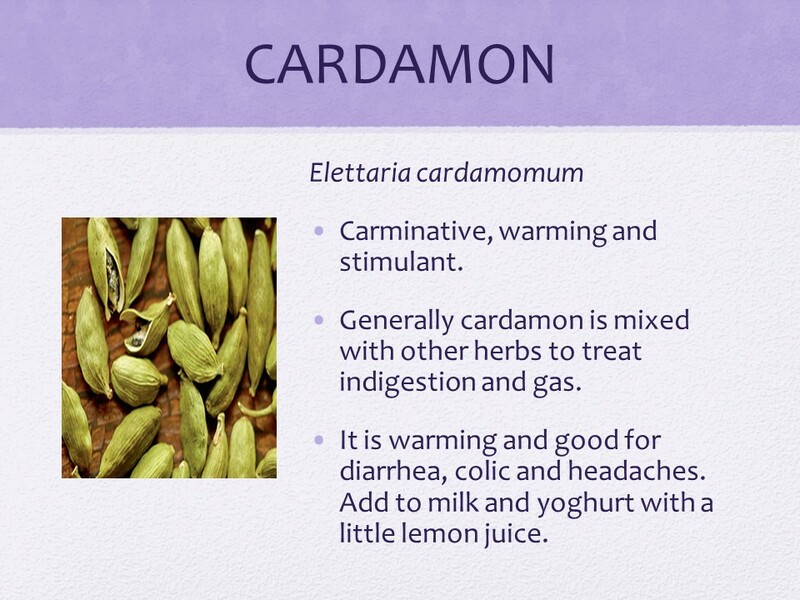 Generally cardamon is mixed with other herbs to treat indigestion and gas. 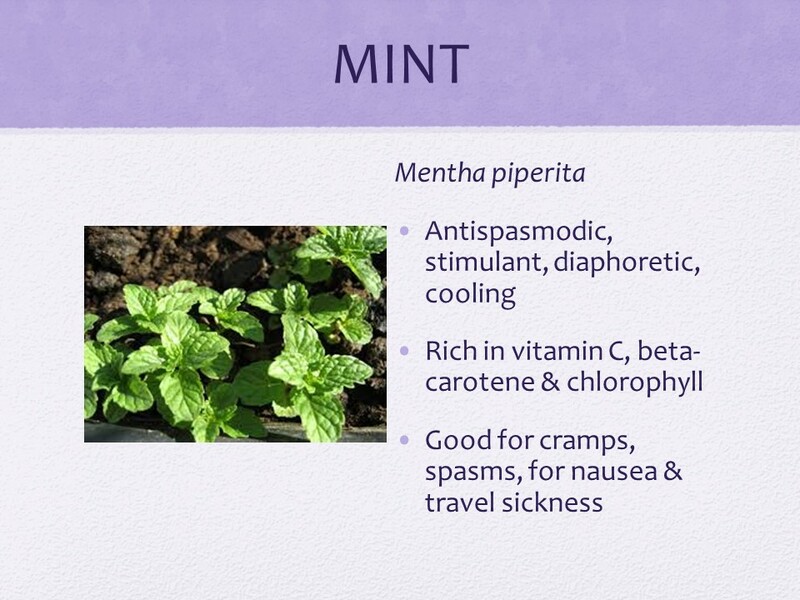 It is warming and good for diarrhea, colic and headaches. Add to milk and yoghurt with a little lemon juice. Superior in times of crisis as a first aid remedy for heart attacks, stokes, and hemorrhaging internally or externally. It strengthens the heart, balances circulation and aids in preventing colds, flu, indigestion, depression and arthritis. Use this tincture to rub on tooth aches, sore gums, swellings and arthritic inflammations. Anti-inflammatory, antispasmodic, carminative, diaphoretic, diuretic, expectorant. 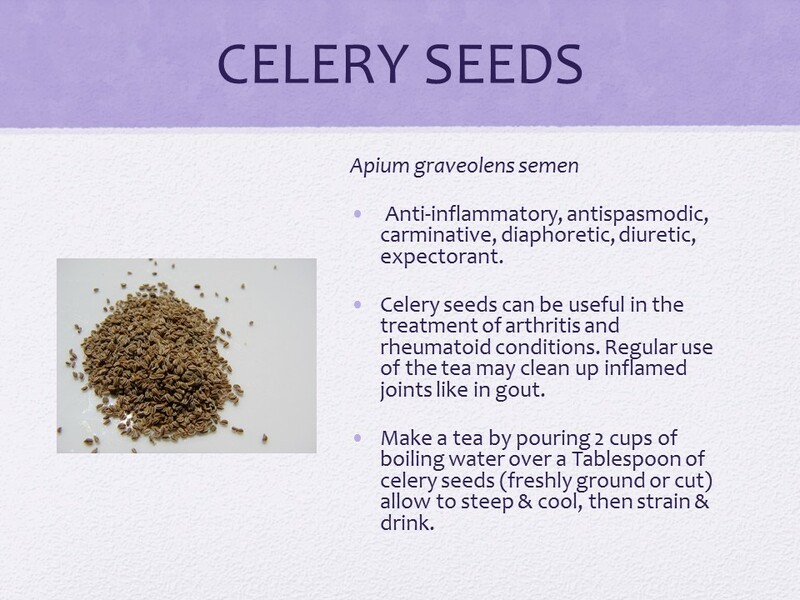 Celery seeds can be useful in the treatment of arthritis and rheumatoid conditions. Regular use of the tea may clean up inflamed joints like in gout. 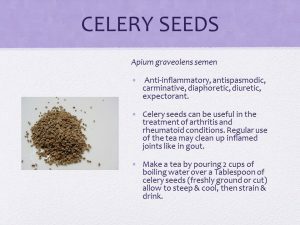 Make a tea by pouring 2 cups of boiling water over a Tablespoon of celery seeds (freshly ground or cut) allow to steep & cool, then strain & drink. Stimulant, astringent, demulcent and carminative. It is used to balance cooling foods such as fruits, milk and desserts. 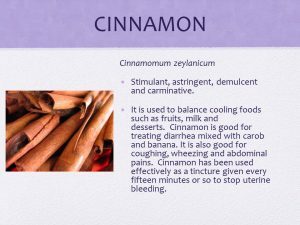 Cinnamon is good for treating diarrhea mixed with carob and banana. It is also good for coughing, wheezing and abdominal pains. 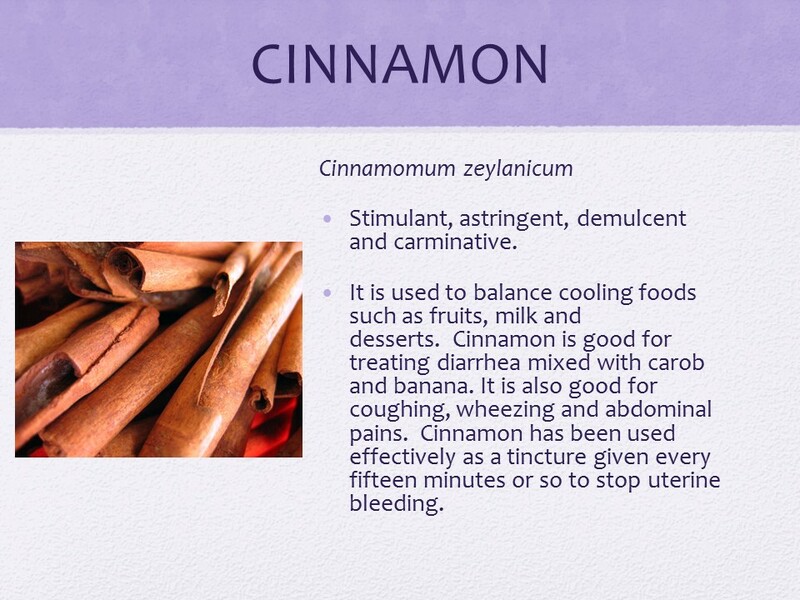 Cinnamon has been used effectively as a tincture given every fifteen minutes or so to stop uterine bleeding. Cloves are effective in warming the body, increasing circulation, improving digestion and treating flatulence, vomiting and nausea. 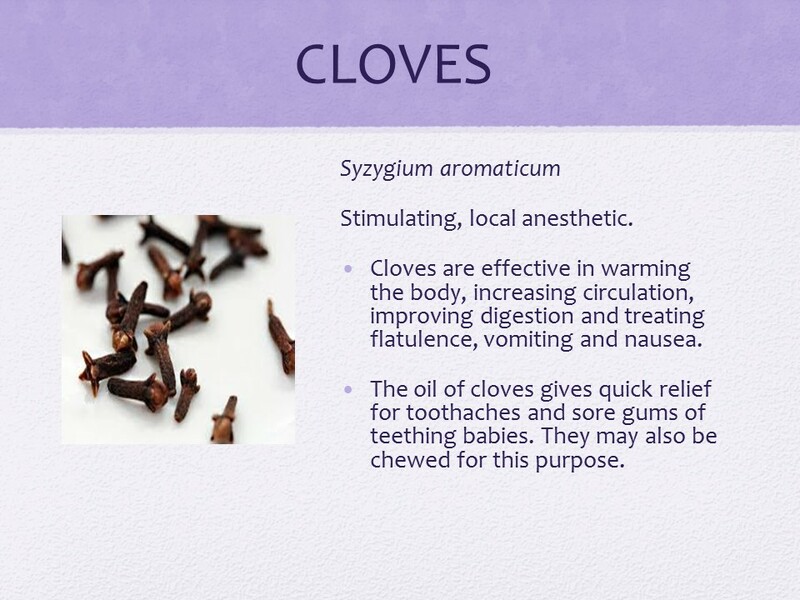 The oil of cloves gives quick relief for toothaches and sore gums of teething babies. They may also be chewed for this purpose. Carminative, expectorant. Famous baby gripe water. 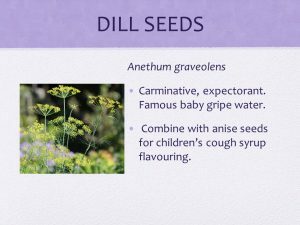 Combine with anise seeds for children’s cough syrup flavouring. Make a tea using one teaspoon of crushed seeds in a cup of boiled water and steep for twenty minutes. This is good for colic, cramps, gas, and mucous. 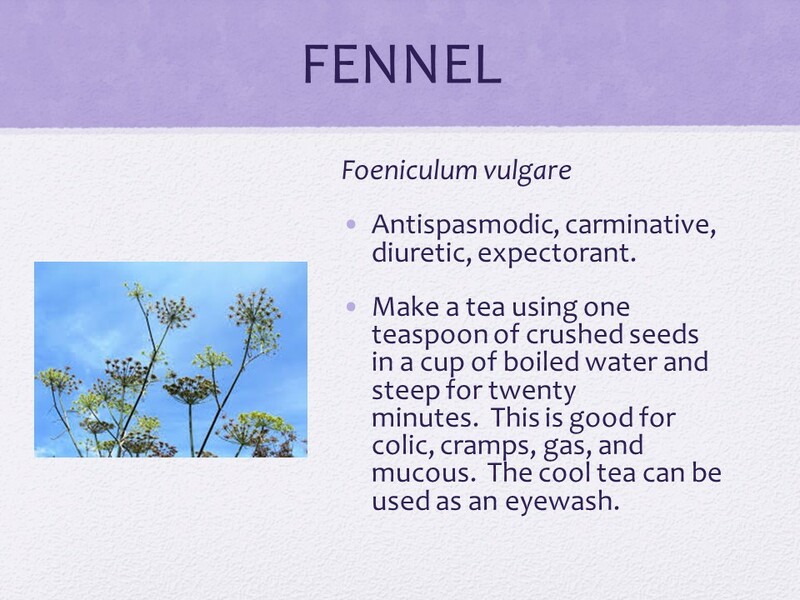 The cool tea can be used as an eyewash. 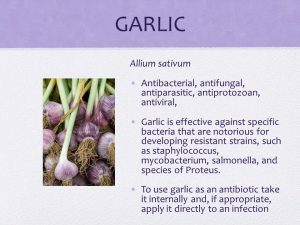 Garlic is effective against specific bacteria that are notorious for developing resistant strains, such as staphylococcus, mycobacterium, salmonella, and species of Proteus. Garlic infused wine. Chop or crush garlic, cover with wine, and let it sit overnight. Garlic vinegar. Same as above, but use vinegar instead of water. Garlic honey. Same as above, but with honey. No added water is needed. This makes a great antibiotic cough syrup. Garlic/carrot juice. Blend three cloves of garlic up in six ounces of carrot juice. Let it sit for four to six hours. Blend up three cloves of garlic in a quart of water and apply as a wash. Make a larger amount of this mixture and use it as a sitz bath or foot bath for infections of the feet or pelvic area. Crush garlic, and dilute the juice with ten parts of water. Use it as nose drops or a gargle. Antispasmodic, antimicrobial, carminative, diaphoretic, stimulant. Ginger is pickled and given with foods to protect against poisoning. As a warming tea it increases circulation and stimulates perspiration. 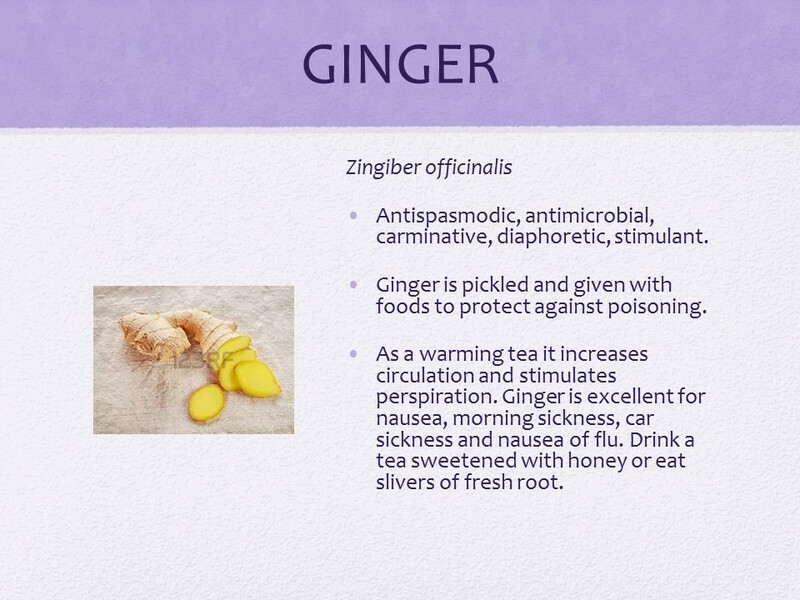 Ginger is excellent for nausea, morning sickness, car sickness and nausea of flu. 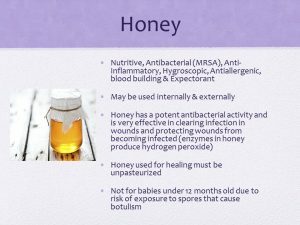 Drink a tea sweetened with honey or eat slivers of fresh root. Rosemary is a circulatory and nervine stimulant and may be effective as an adjunct in treating premature senility. Externally it may treat muscular tensions and pain. Internally it is good for flatulent dyspepsia and nervous headache. Mediterranean peoples wore wreaths of rosemary on their heads to help clear their minds. 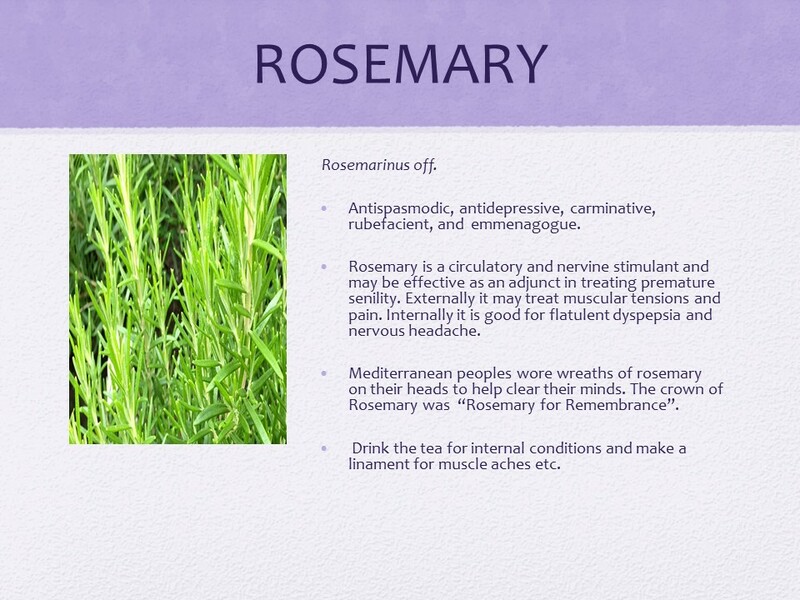 The crown of Rosemary was “Rosemary for Remembrance”. Drink the tea for internal conditions and make a linament for muscle aches etc. 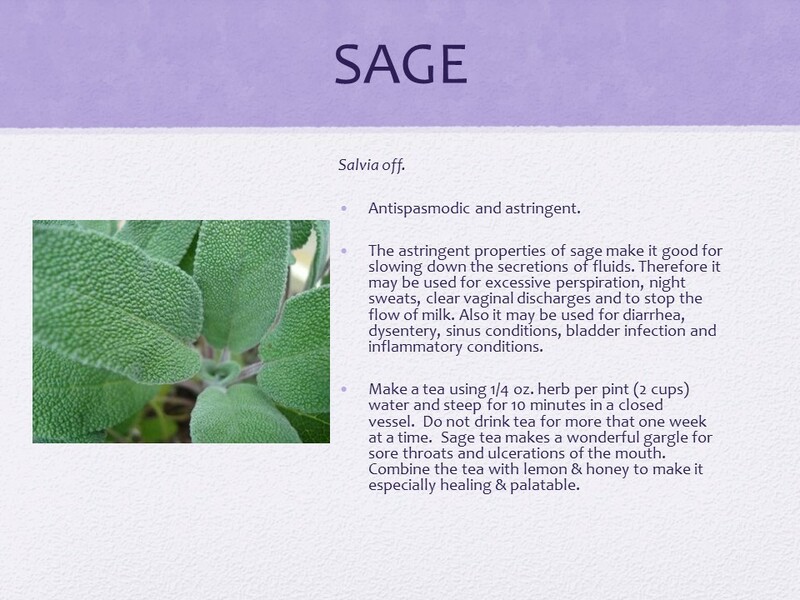 The astringent properties of sage make it good for slowing down the secretions of fluids. Therefore it may be used for excessive perspiration, night sweats, to clear vaginal discharges and to stop the flow of milk. 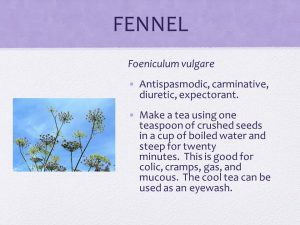 Also it may be used for diarrhea, dysentery, sinus conditions, bladder infection and inflammatory conditions. Make a tea using 1/4 oz. 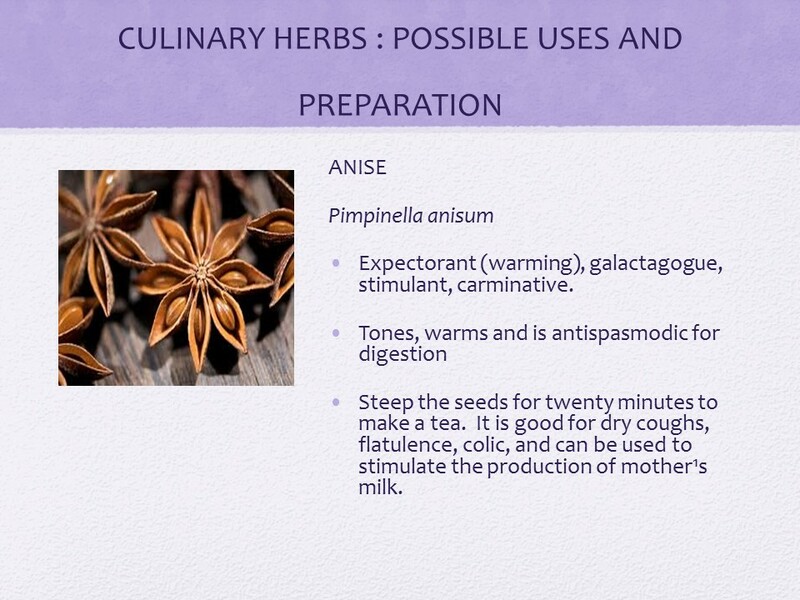 herb per pint (2 cups) water and steep for 10 minutes in a closed vessel. Do not drink tea for more that one week at a time. 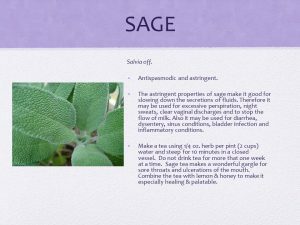 Sage tea makes a wonderful gargle for sore throats and ulcerations of the mouth. Combine the tea with lemon & honey to make it especially healing & palatable. Antispasmodic, antiseptic, carminative, diaphoretic, expectorant, and parasiticide. 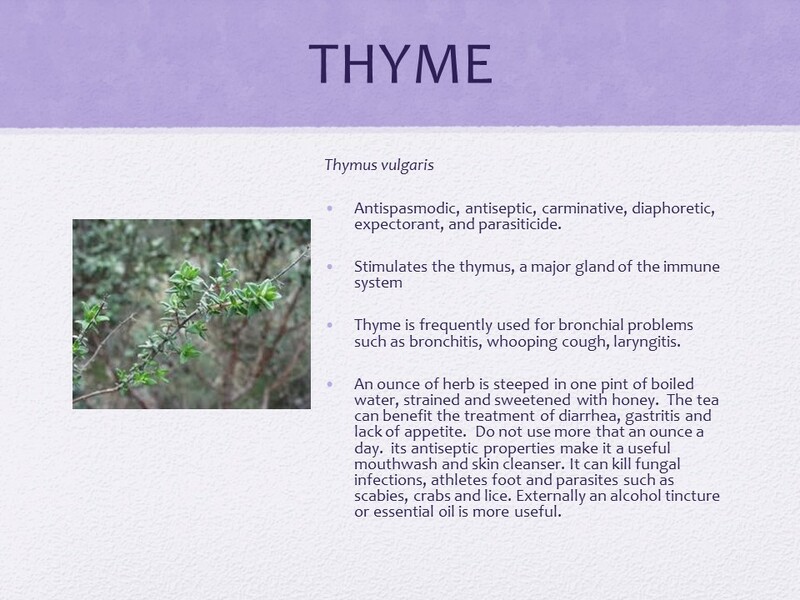 Thyme is frequently used for bronchial problems such as bronchitis, whooping cough, laryngitis. 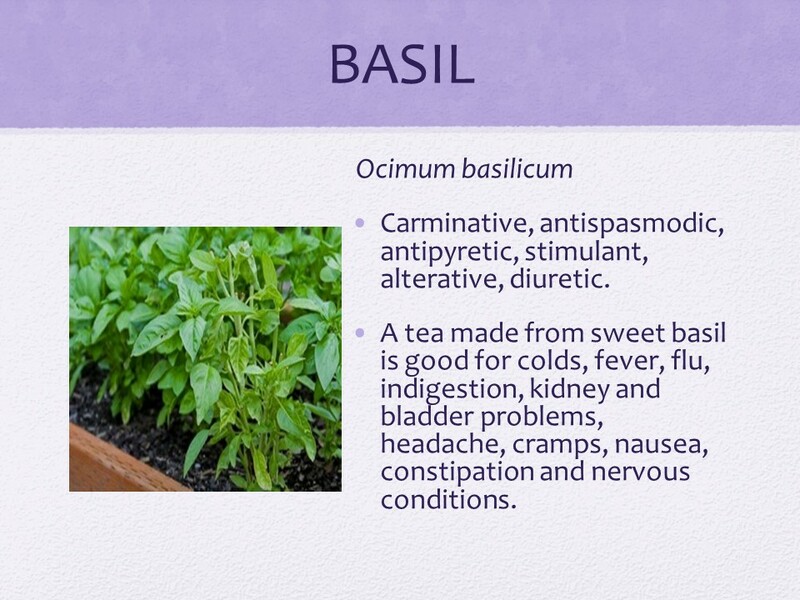 An ounce of herb is steeped in one pint of boiled water, strained and sweetened with honey. The tea can benefit the treatment of diarrhea, gastritis and lack of appetite. Do not use more that an ounce a day. its antiseptic properties make it a useful mouthwash and skin cleanser. It can kill fungal infections, athletes foot and parasites such as scabies, crabs and lice. Externally an alcohol tincture or essential oil is more useful. 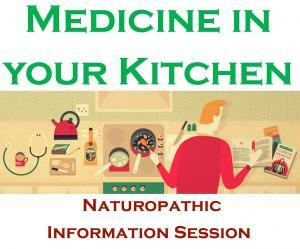 Miss the educational session but want to know about medicine in your kitchen? 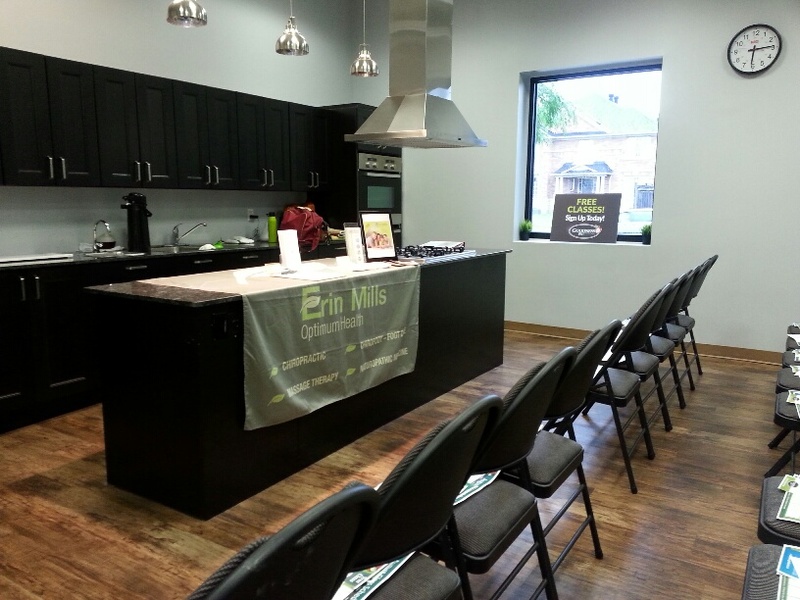 If you miss this event but are interested in the information, connect to us and we can connect you with the Naturopathic team at our office or organize a talk for your community on this topic. 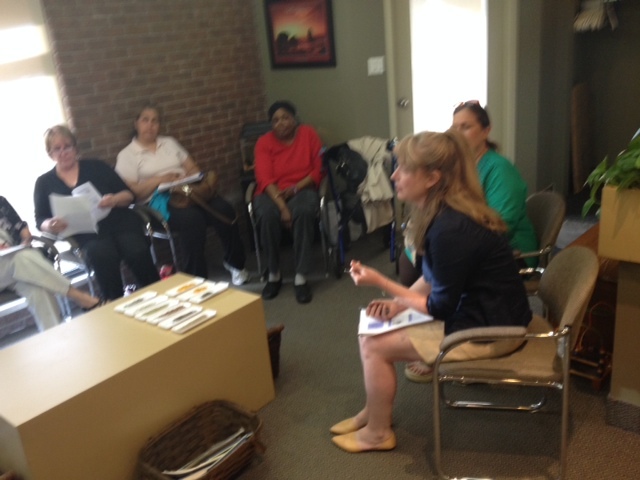 This post is a second on the topic of DIY Naturopathic strategies. Check out the last one from Dr. Kirsten Almon ND on a DIY Naturopathic Retreat that she encourages us all to do for ourselves.